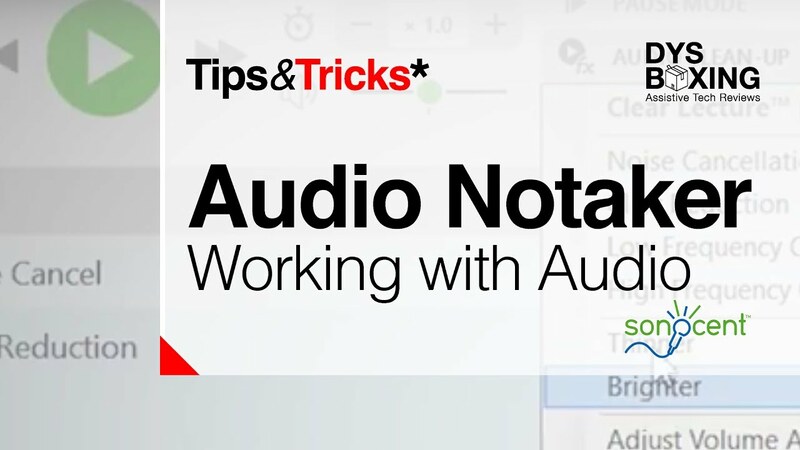 With Sonocent Audio Notetaker for Windows and Mac it's easy to capture full recordings of classes and meetings and to work with that audio. The software makes recordings of speech a real, tangible thing, by visualising audio as chunks, phrase-by-phrase. This enables you to quickly return to any part of the recording later. Available via Windows on College PCs. 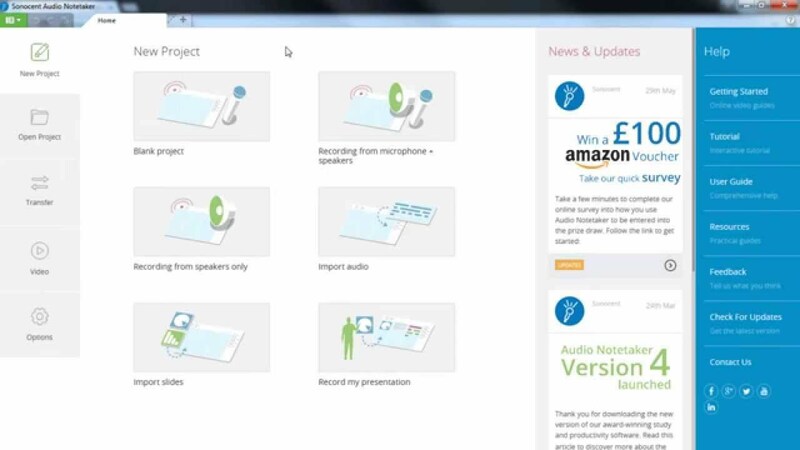 Audionotetaker can be used to work with online presentations via screen capture and output recording. This is exceptionally useful for Imperial College’s Panopto lecture capture system.